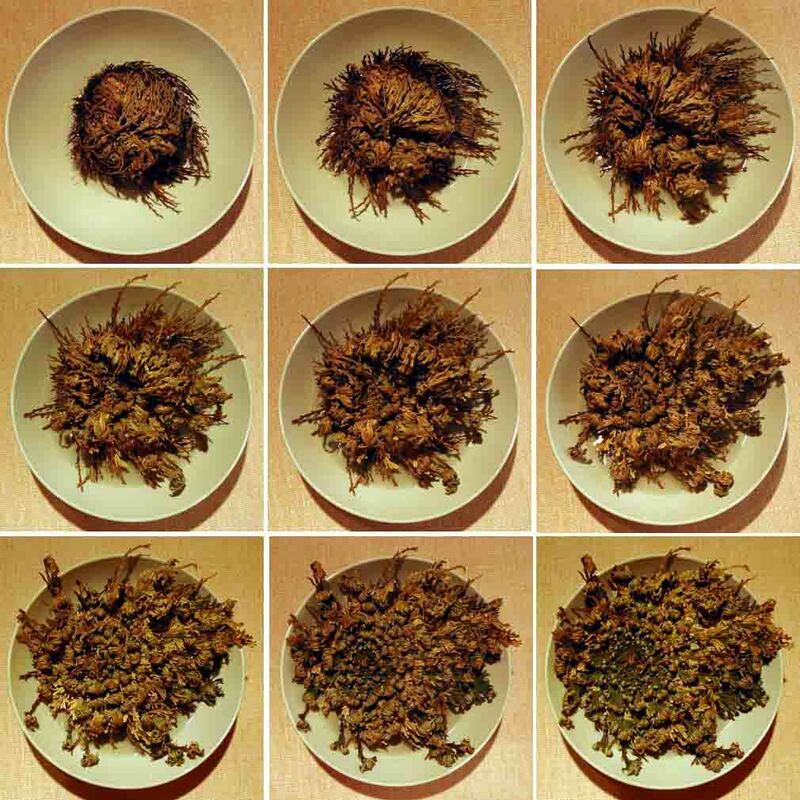 Rose of Jericho – Surviving Desiccation! 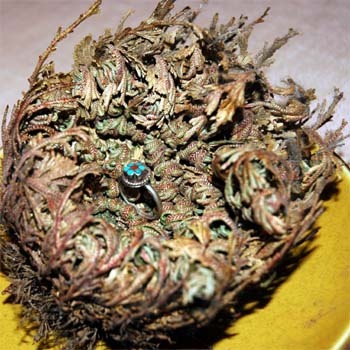 The False Rose of Jericho plant belongs to the spikemoss family. It is a desert plant native to the Chihuahuan Desert, which is located at the US – Mexican border. The False Jericho Rose is sometimes confused with the True Jericho Rose,which is a completely other plant but has the same adaptation to desiccation. The amazing thing about this plant is that it is able to survive desiccation. The plant dries out and curls up into a ball in the dry desert environment. 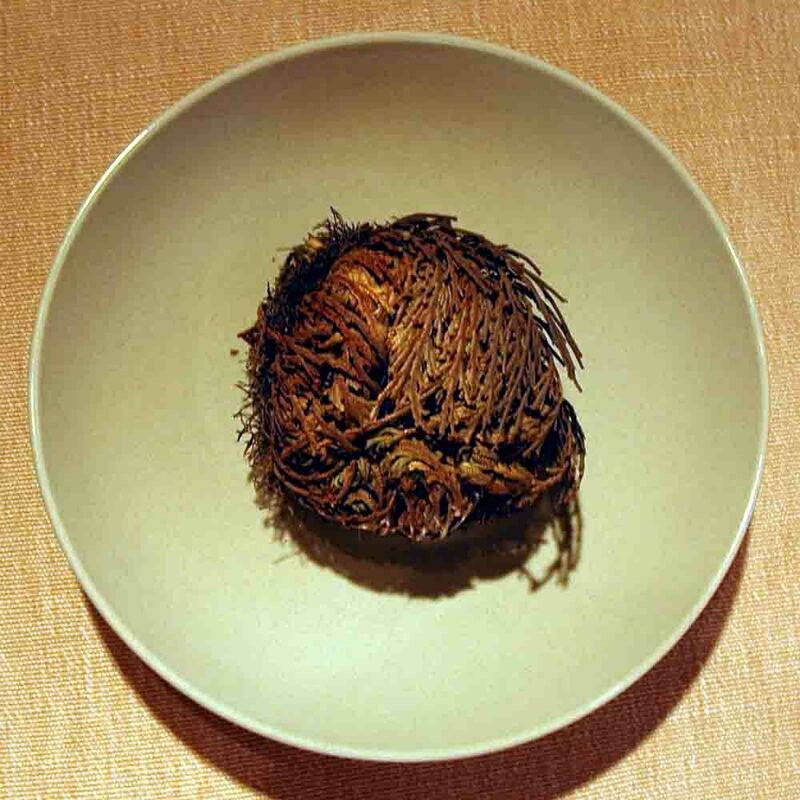 This dry plant ball, a tumbleweed, may be transported by the wind for many kilometres. When water is abundant the plant resurrects, it uncurls and goes green within hours! 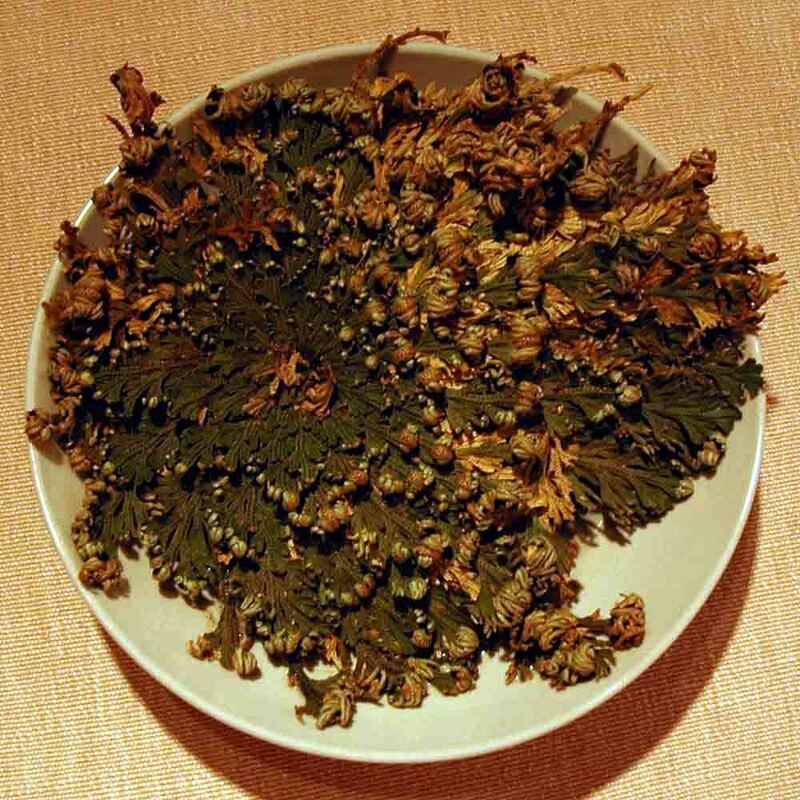 Actually, this plant belongs to a group of plants called resurrection plants. Resurrection plants are poikilohydric plants, this means that the plants are able to desiccate and rehydrate when water is available. This plant makes a great gift, also for children. The plant opens up and turns green within minutes to hours when placed in water! Then, the plant curls again and dries out when water is lacking. In this dry survival state the plant can be kept for a very long time! I had one of these plants when I was a kid and I never got tired to watch the plant go from dry to green and to dry again. I always wondered how this is possible. It shows, that water is vital for the plants to grow and reproduce, but it also shows that some plants are able to survive without water for a long time. 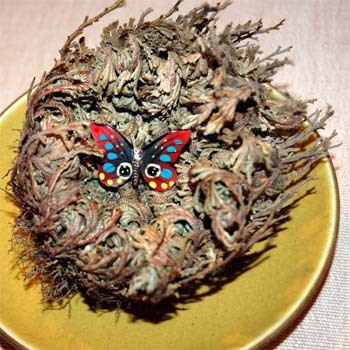 Tip: The False Rose of Jericho also makes a nice gift wrapper: place a little gift (maybe a brooch or a ring?) in the wet plant and let the plant go dry and curled up again. What a surprise it will be when the plant reveals the gift!